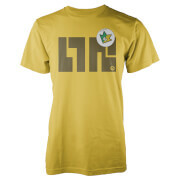 Keep it Fresh with this stylish Splatoon Zink T-Shirt. This Splatoon T-Shirt is available in a range of sizes (from Small to XL) and features a chest print design of a black and purple motif. 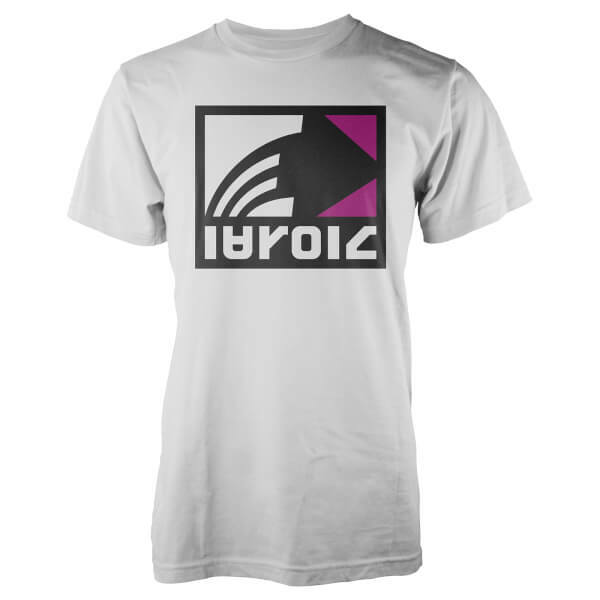 This white T-shirt features a black and purple motif logo. Ordered medium for a 13 yr old who is slight built and it fits well. Good material and washes well keeps shape etc. I feel that the symbol/ logo was printed to big.